Cut laminate flooring, hardi plank and other siding quickly and cleanly. 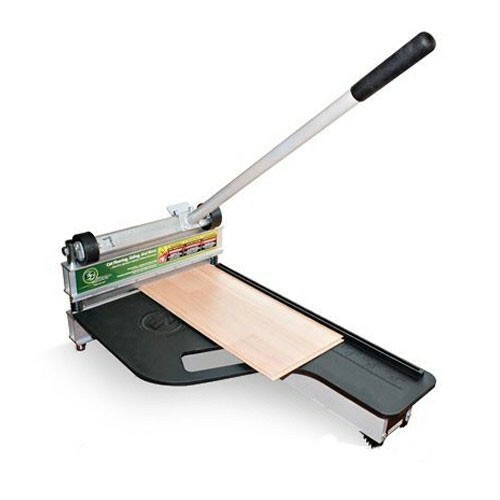 For use on laminate flooring (excluding high pressure commercial grade laminates) VCT, PVC tile, vinyl tile, fiber cement siding, vinyl siding & pressboard siding. * Please call us for any questions on our shear siding laminate flooring rentals in Portland OR, Gresham OR, Milwaukee OR, and surrounding metro area.